Flowers are a wonderful healer, each one has its own special qualities and are a great tool to connect with the Angels. 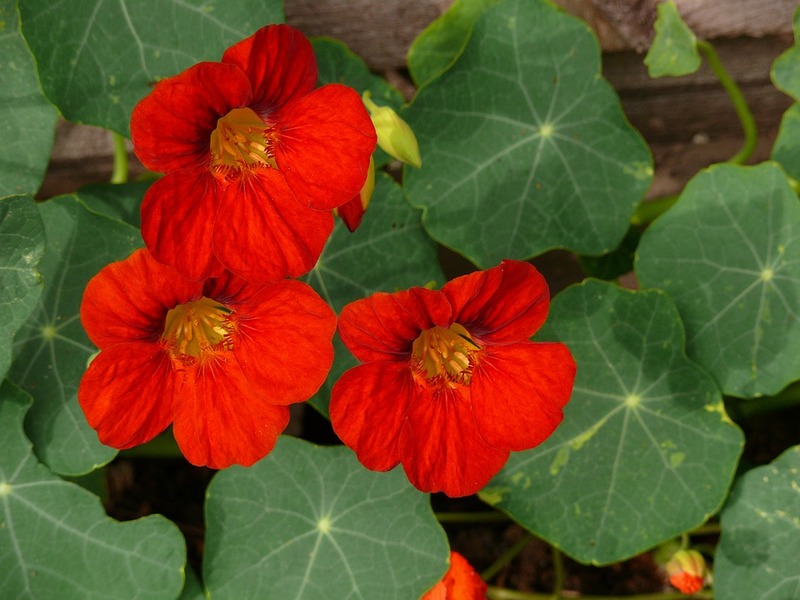 The Nasturtium is a very vibrant orange often found in pots and borders within the garden. This flower can bring balance to your life and to help with the financial flow. To assist with this, you need to be open to both giving and receiving. The Nasturtium is a great clearer of your aura and strengthens it too, and makes everything lighter, bringing balance to your emotions. It is associated with Archangel’s Metatron his name means ‘Angel of presence’. He is thought to be one of the youngest Archangel’s. He walked on earth as a man as the prophet Enoch. Angelic reiki was Channelled to a gentleman called Kevin Core from Archangel Metatron, in reiki, he infuses the walls with sacred symbols to assist the healing. It is also associated with Archangel Sandalphon who also walked on earth, Archangel Sandalphon’s name means brother, he was once human too, the prophet Elijah, who ascended in to archangeldom. He was Enoch’s brother, He is the archangel of music and answered prayers. A beautiful flower which will brighten your day.